Cree and Jason Bradley and Ruby Mountain (our cattle dog!) 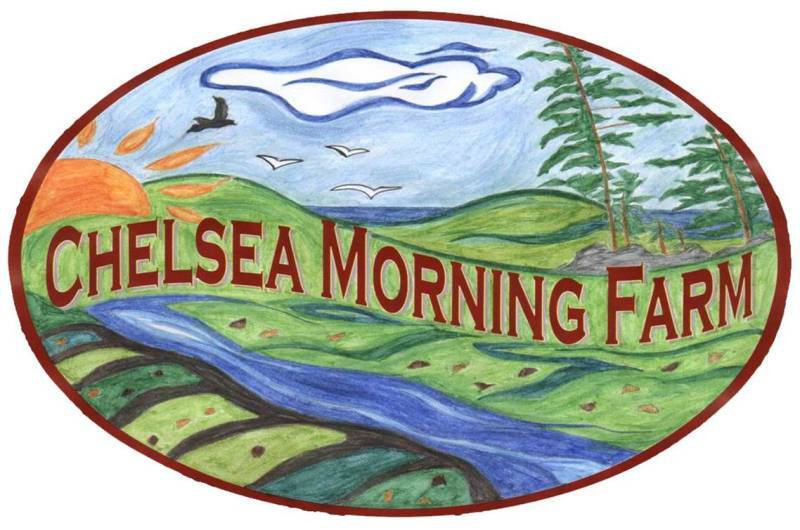 started Chelsea Morning farm in 2006. Motivation to farm stems from a desire to live simply and be independent, a love of growing things and the lifelong learning it entails, and our strong need to connect with place for which farming provides. Cree has spent much of her adult life over the past ten years working professionally with farmers in a non-profit setting. 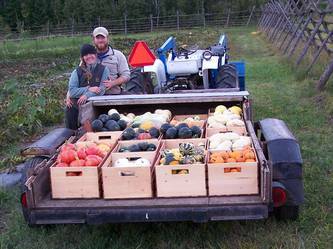 As she came to know farmers through work, she and Jason enjoyed giving them a hand on their farms, helping to weed, plant, prune, and harvest. 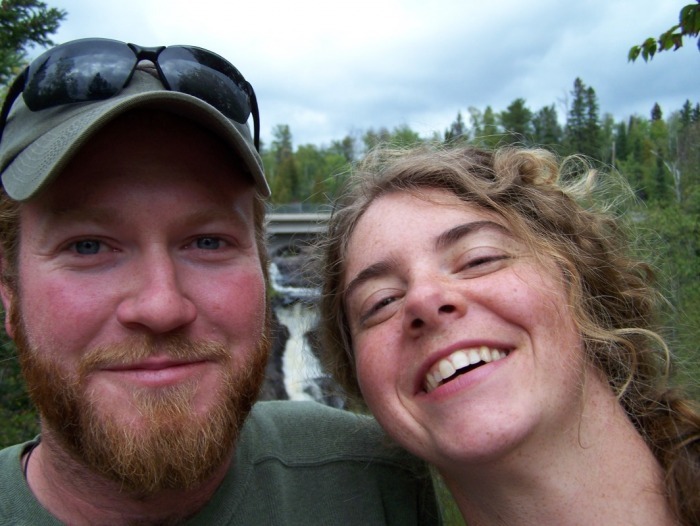 Prior to 2001, Jason spent years working as a guide and outfitter out of Ely on the edge of the Boundary Water Canoe Area Wilderness. Cree spent six years backpacking long trails such as the Appalachian and Colorado Trails. It was during these years that both developed a strong connection to nature and the need for quiet, solace of place. 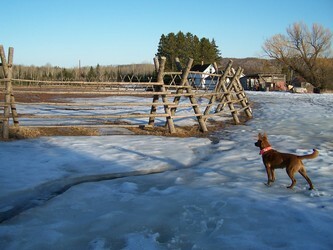 Currently, Cree directs and facilitates a beginning farmer training program called Lake Superior Farm Beginnings and is in the process of becoming certified as a Holistic Management Educator, a skill-set that is not only valuable to their farm but is also a tool that will be used in her desire to help other farmers. Jason plays a key role with the farm, serving as the manager and main operator with the maple syrup and commercial fishing enterprises. In addition, Cree and Jason both work for the MN Department of Agriculture doing moth research as seasonal agronomists. 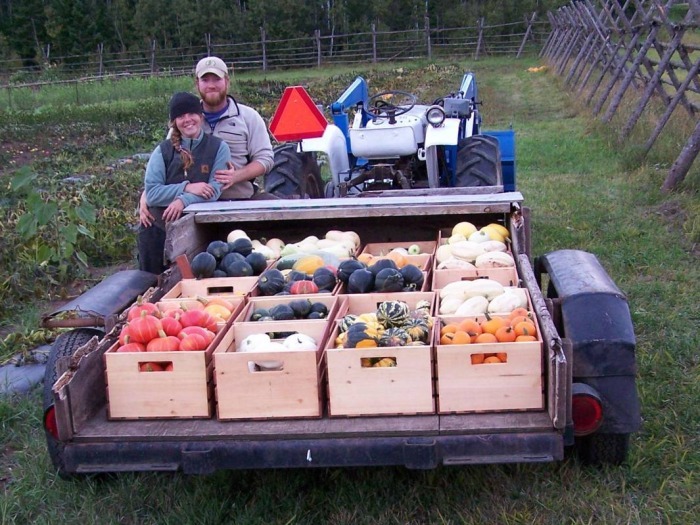 The farm enterprises of vegetables, syrup, greenhouse transplants, and fishing, along with complimentary off-farm work, has provided a wonderful marriage of love to one another, connection to nature, mental and physical fulfillment, and creating the intentional livelihood both Cree and Jason envisioned.